Some cards have more than one image in this gallery. 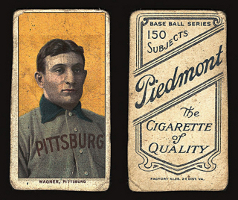 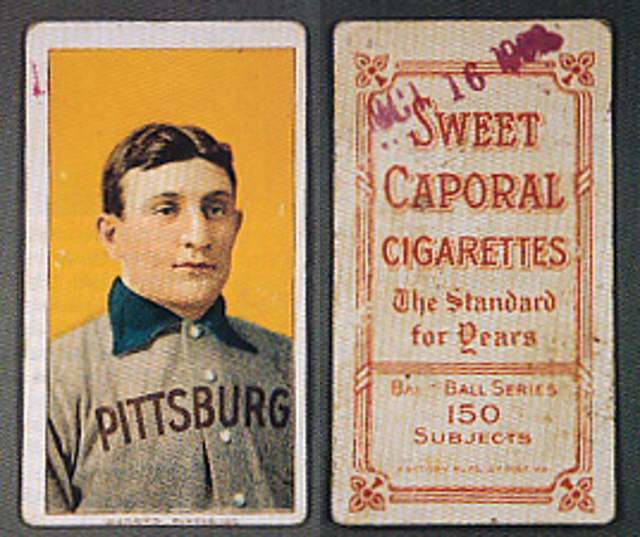 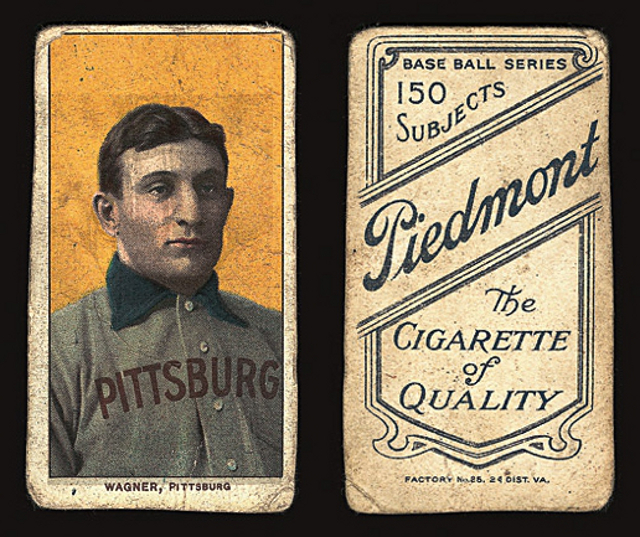 A letter will follow the number in these examples to note that more than one image of the same card is being used (1a and 1b, as an example). 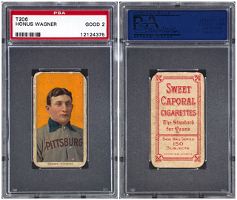 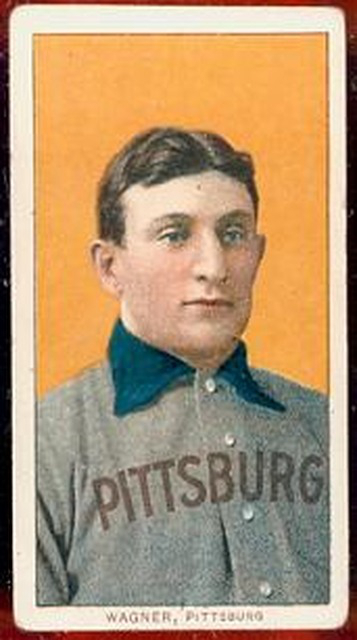 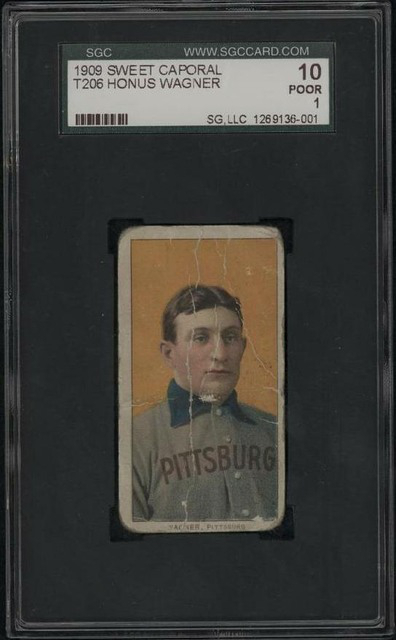 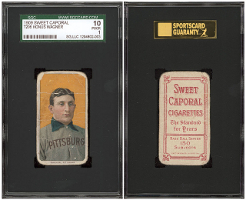 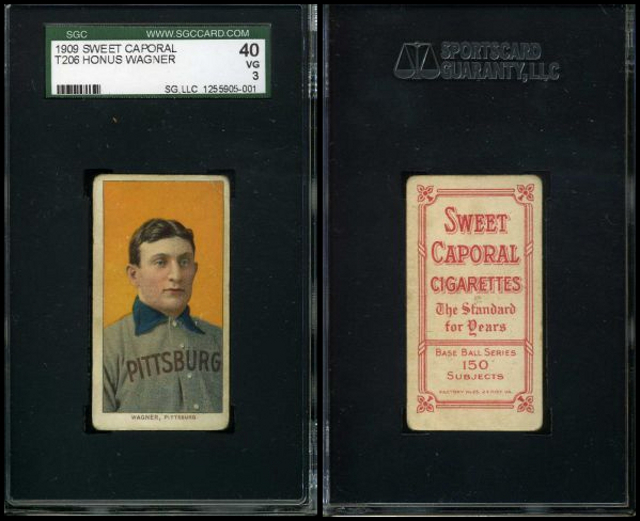 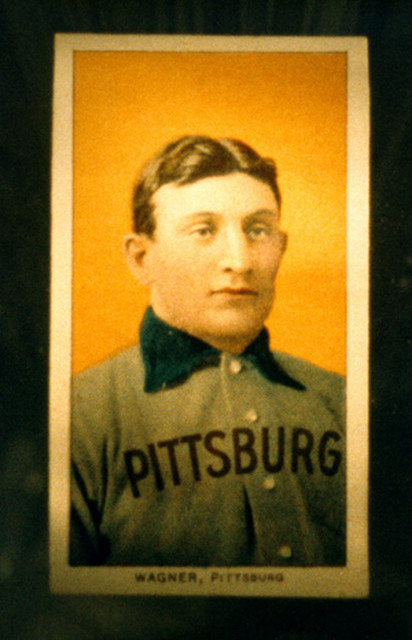 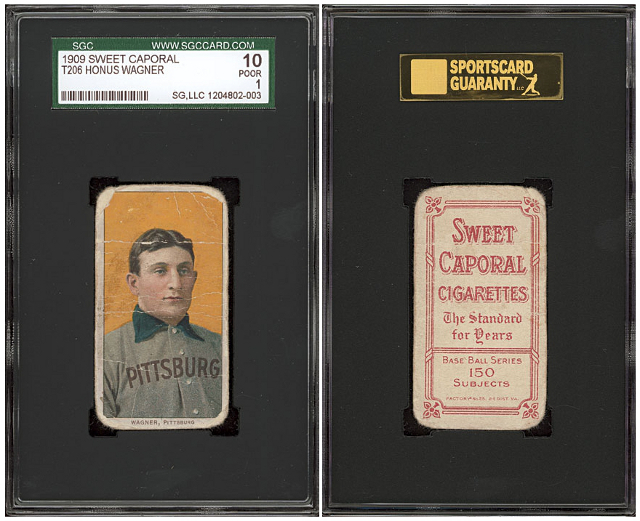 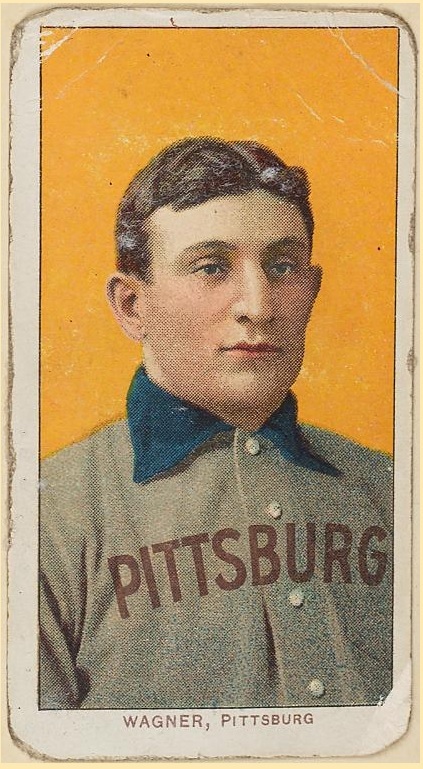 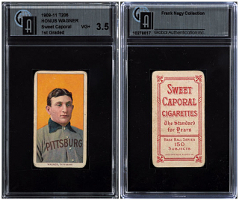 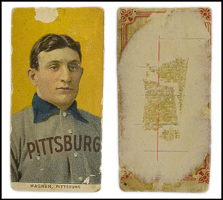 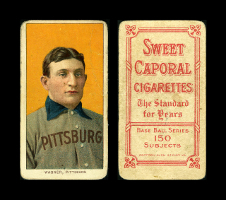 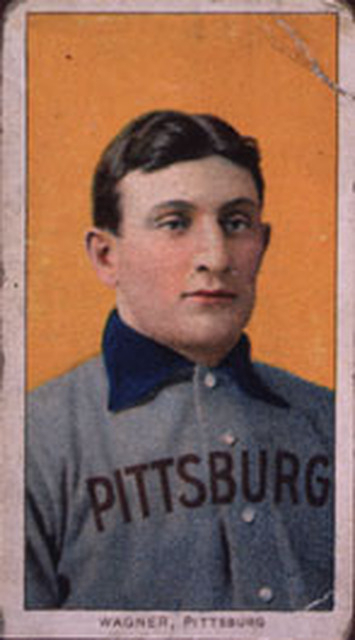 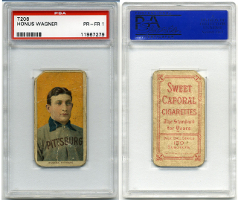 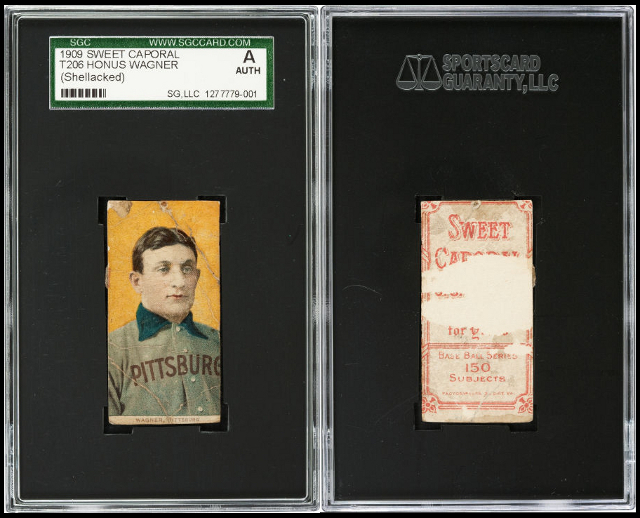 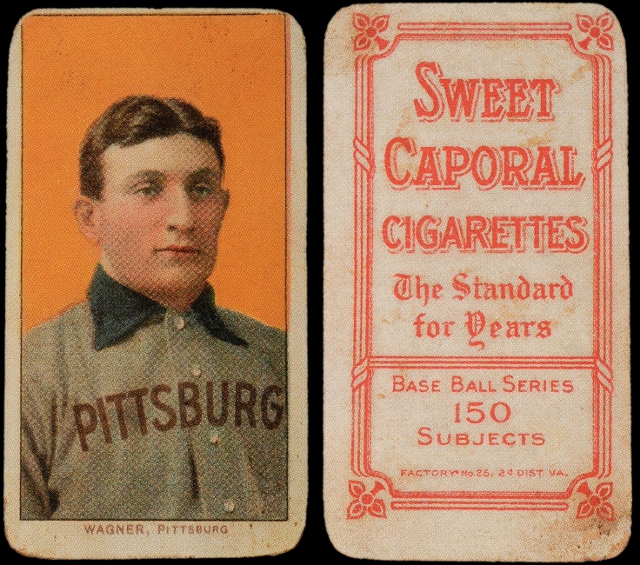 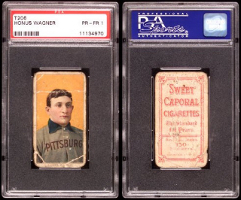 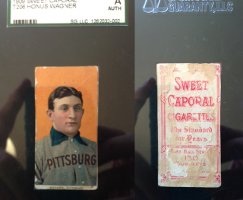 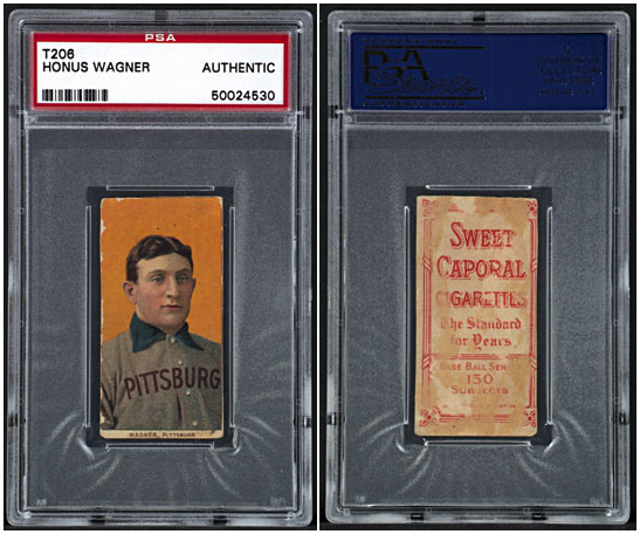 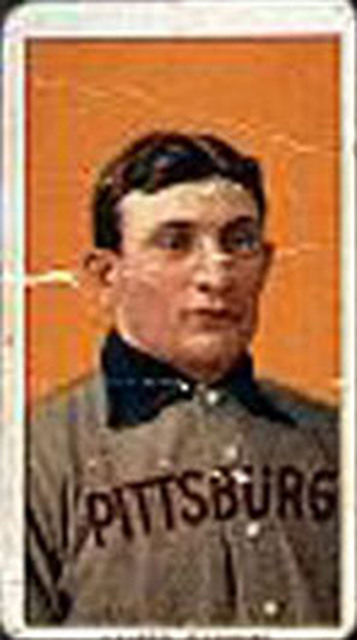 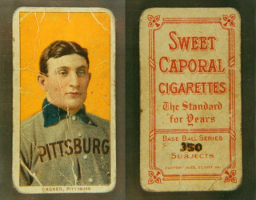 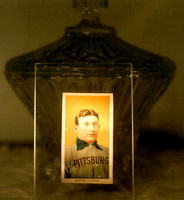 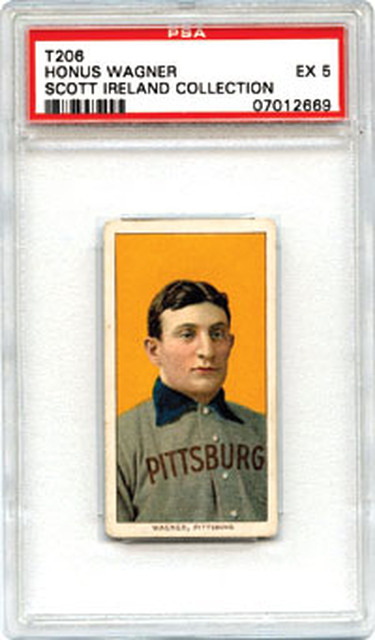 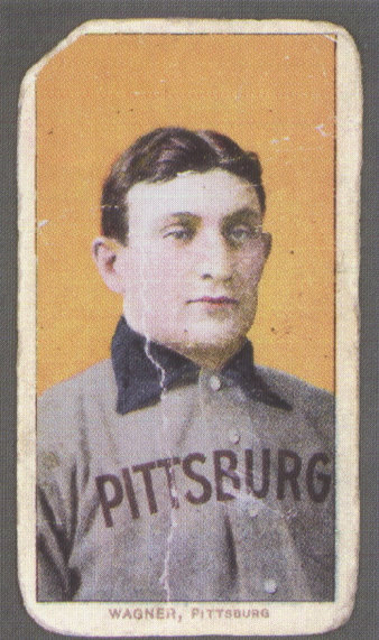 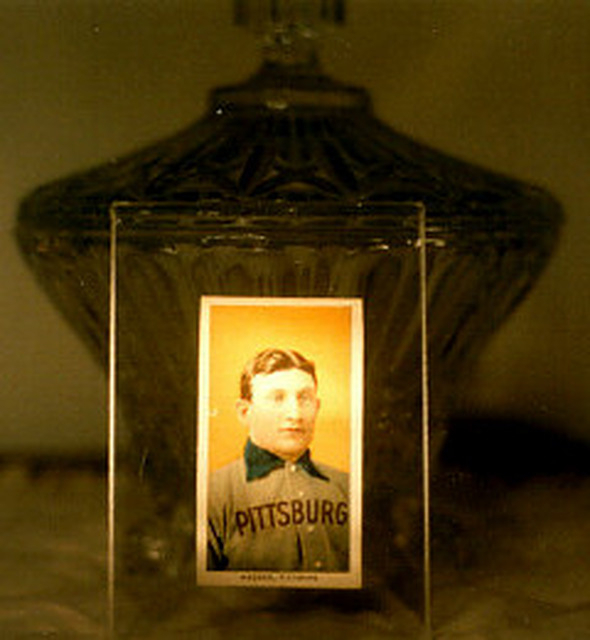 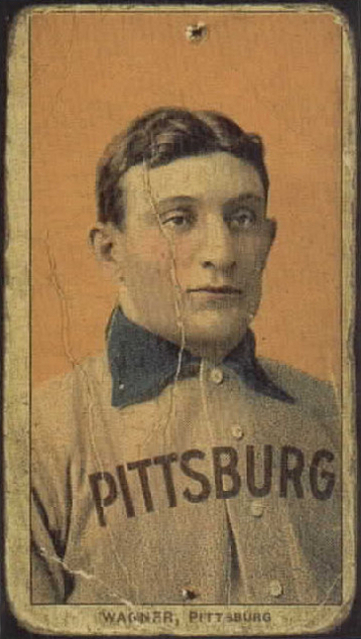 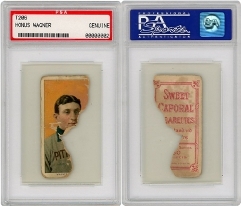 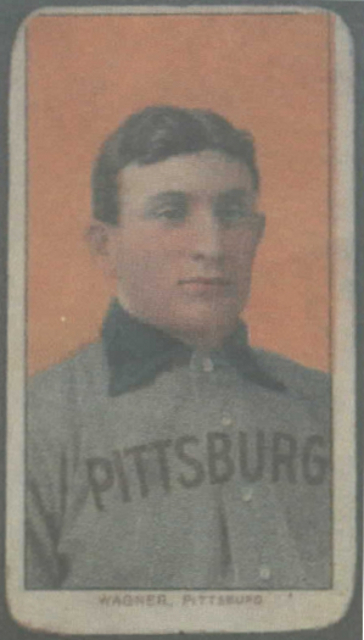 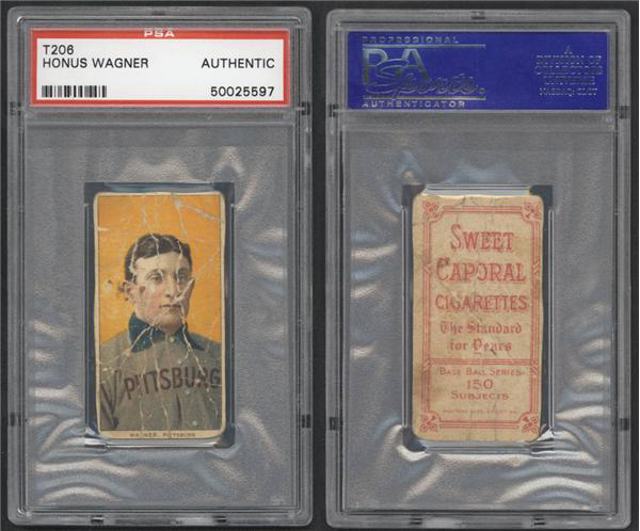 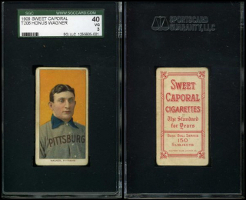 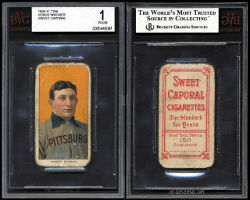 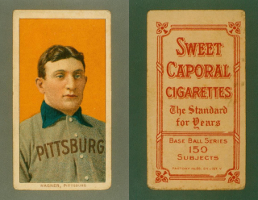 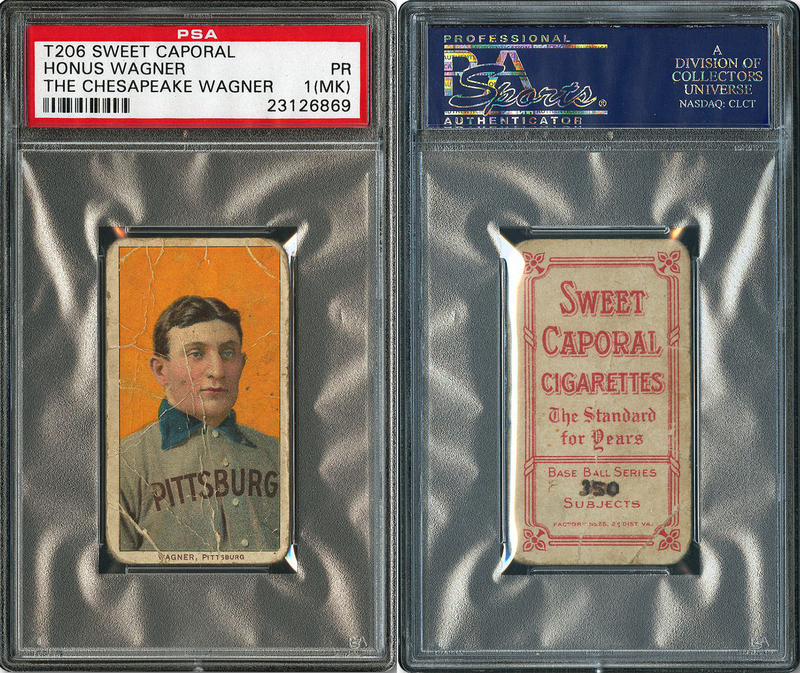 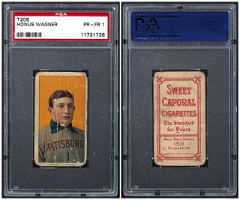 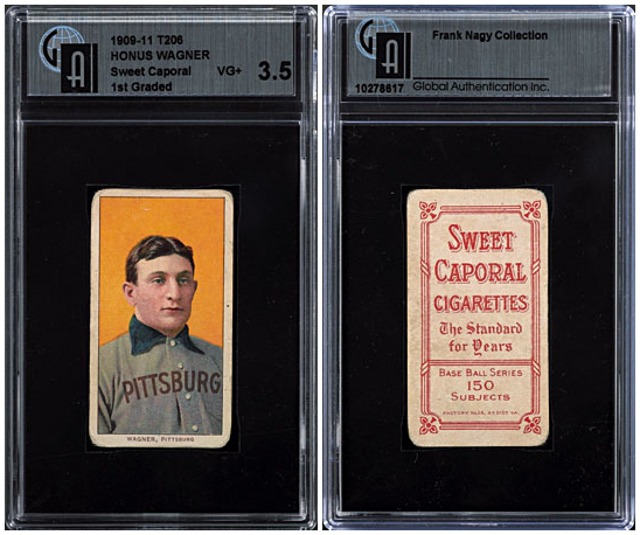 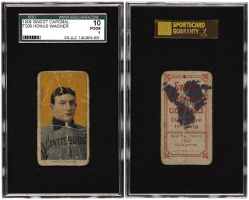 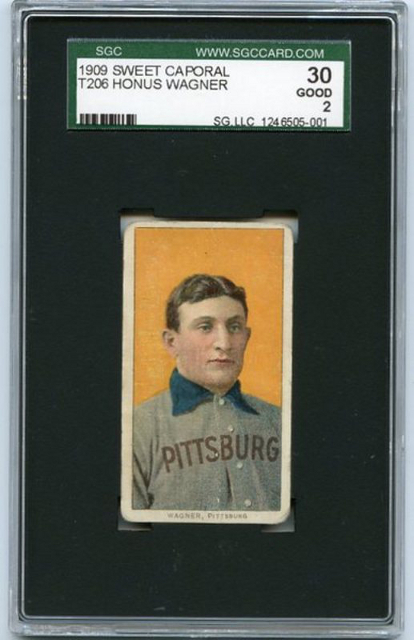 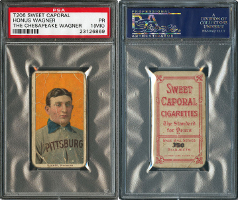 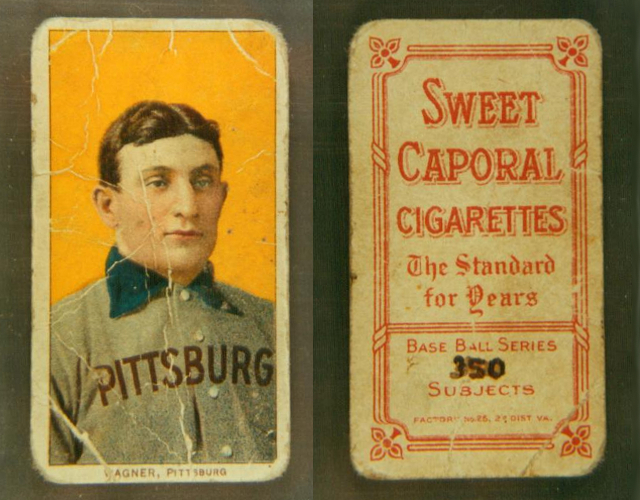 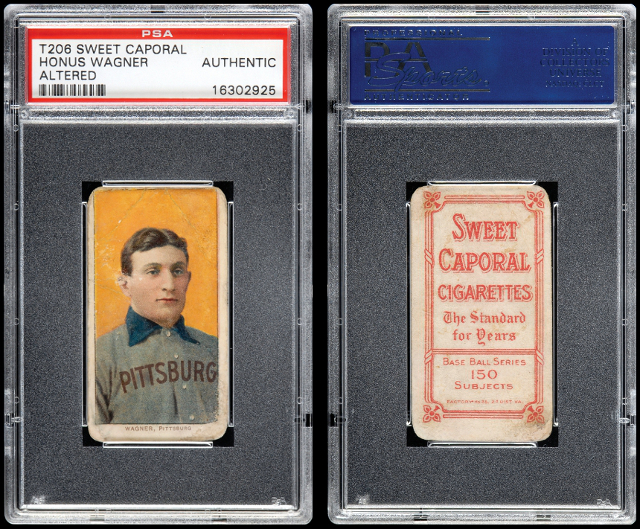 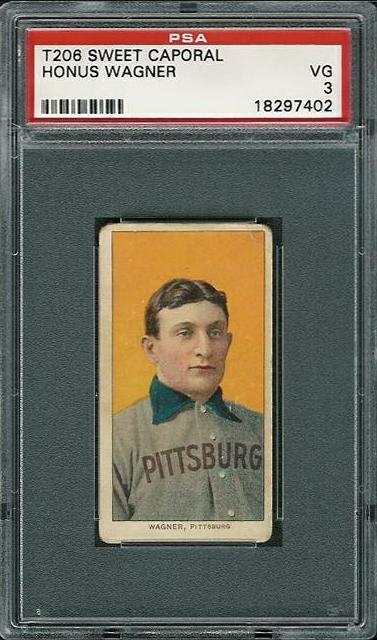 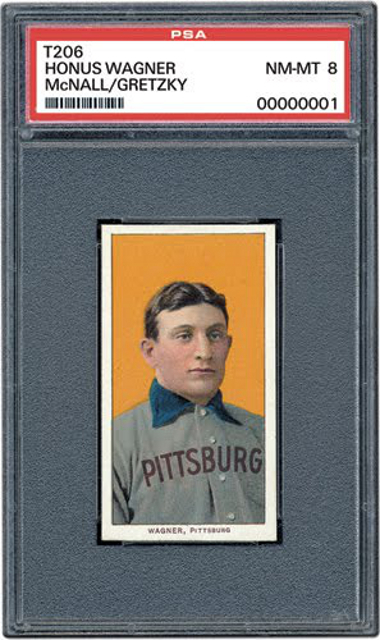 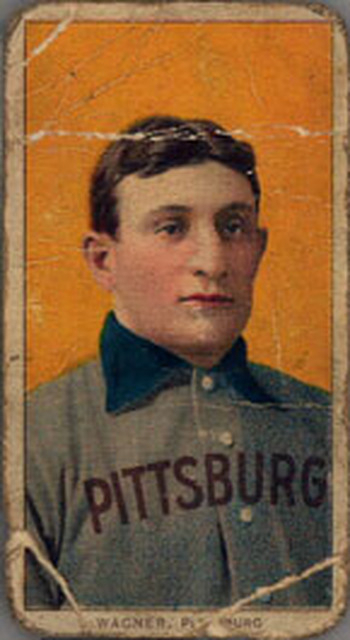 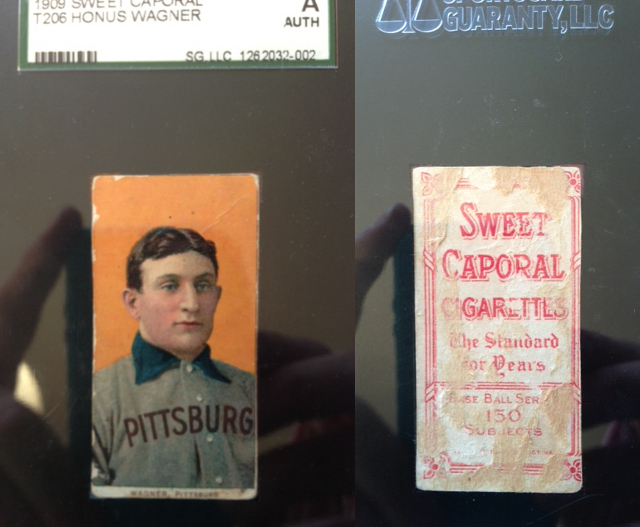 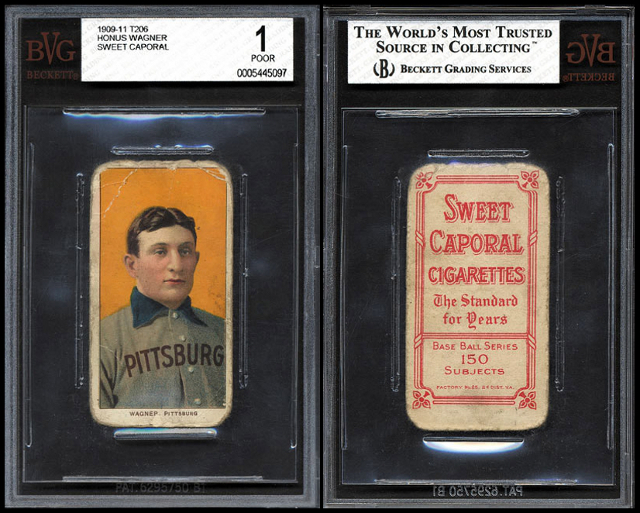 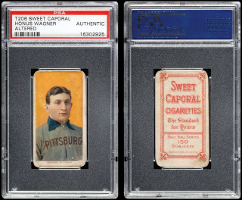 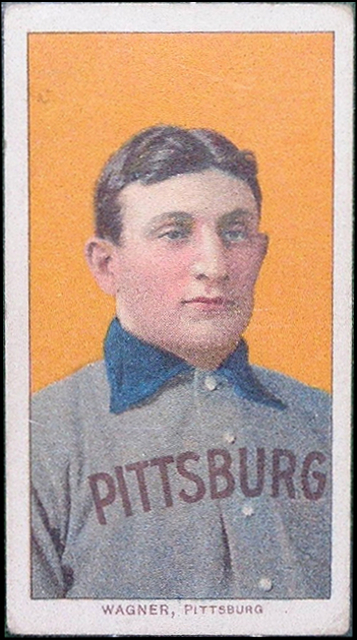 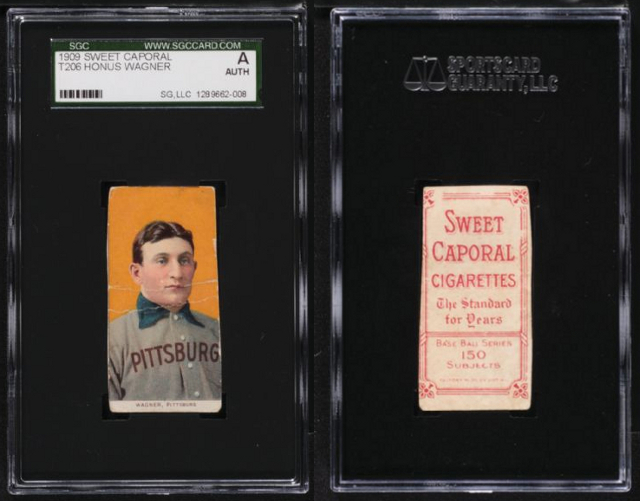 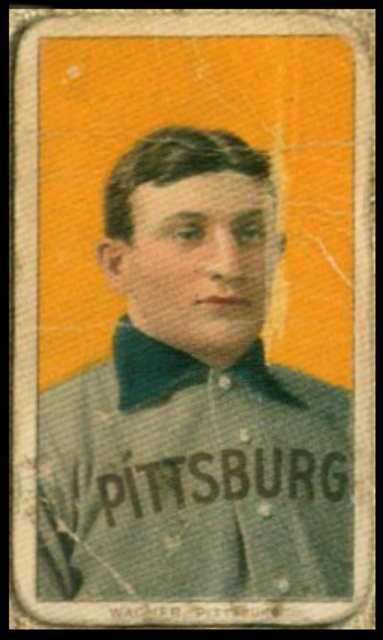 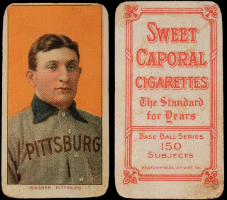 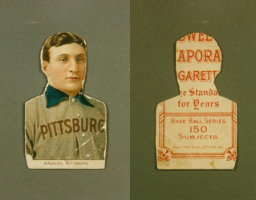 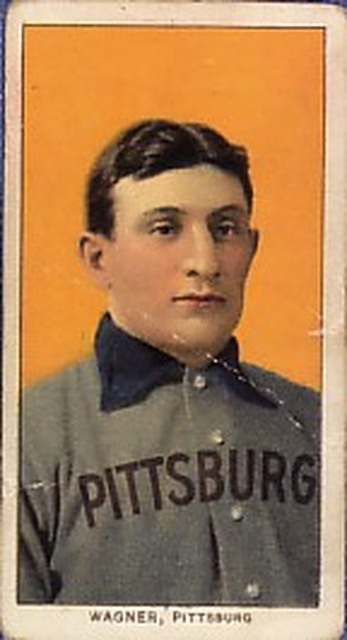 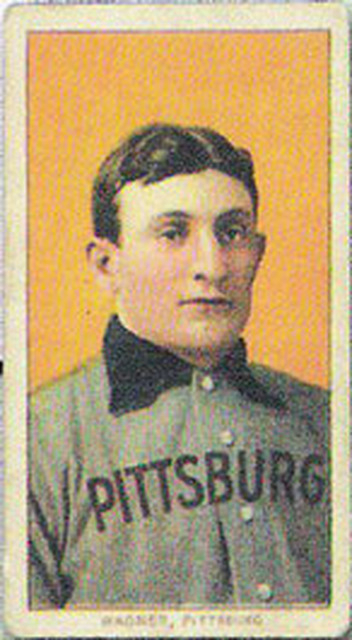 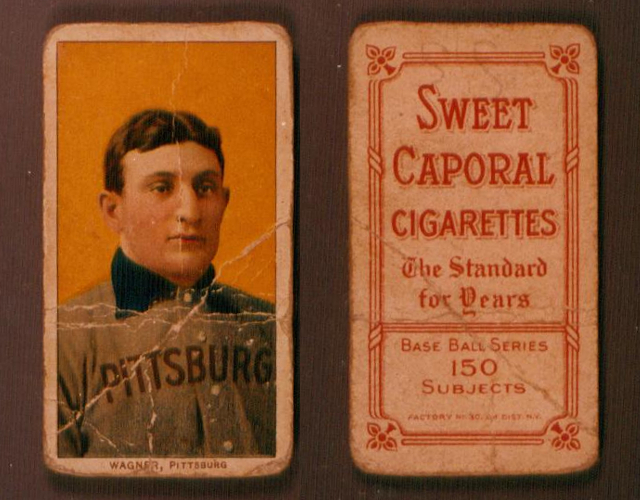 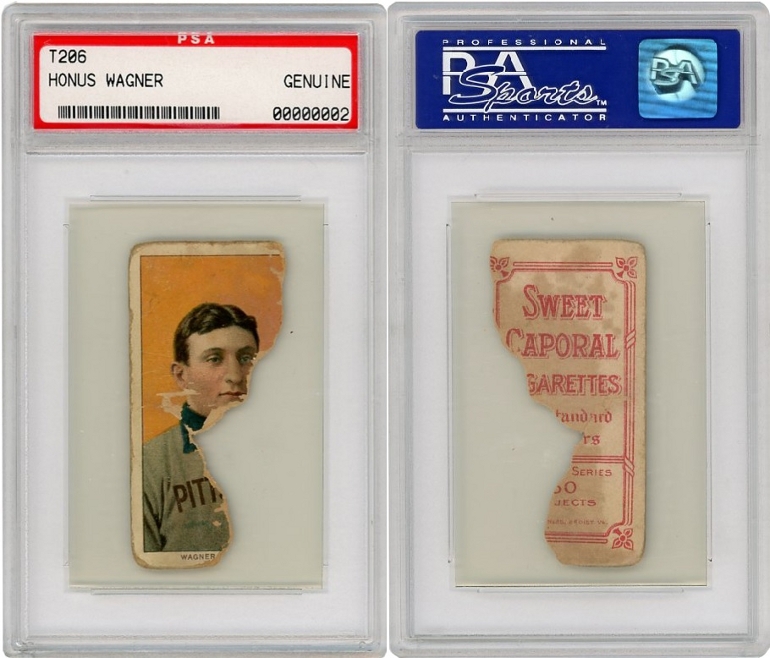 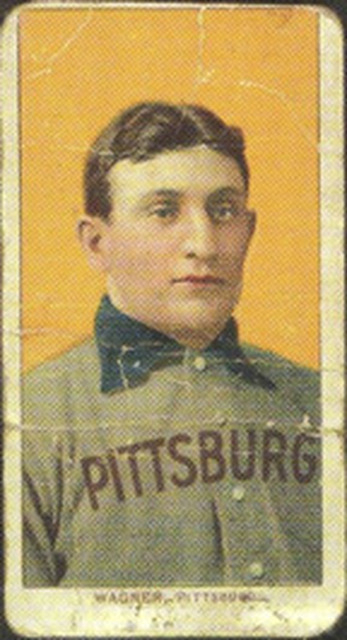 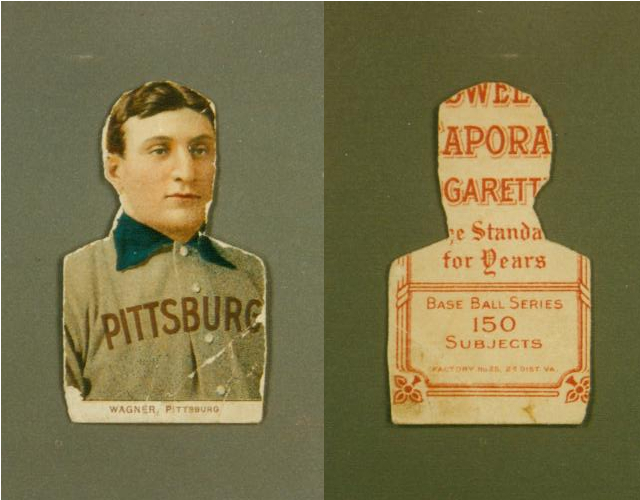 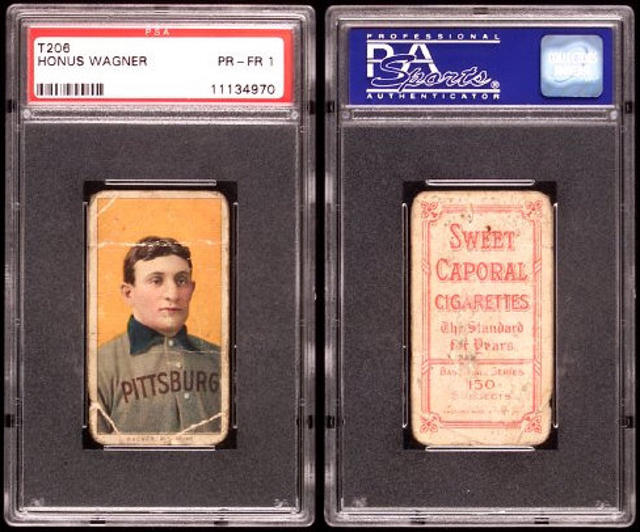 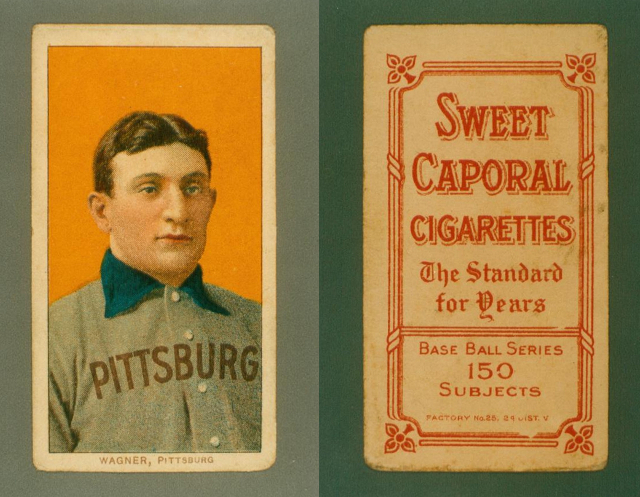 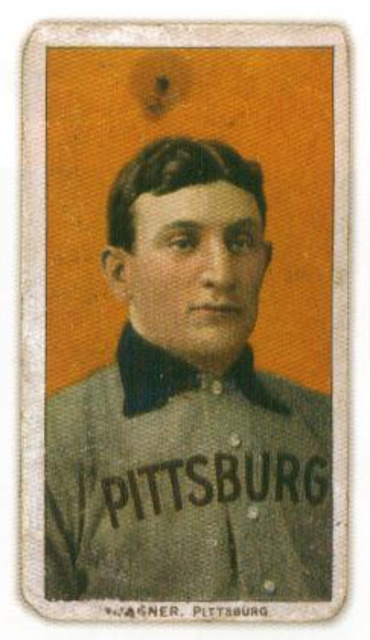 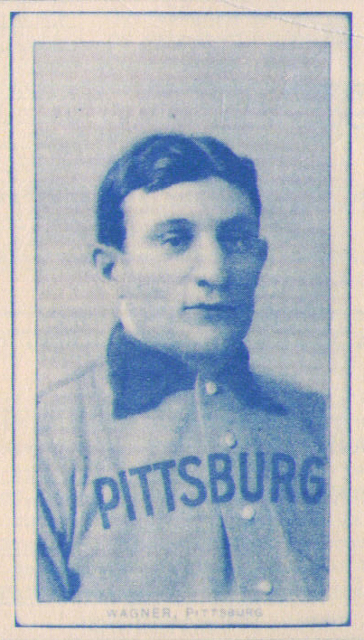 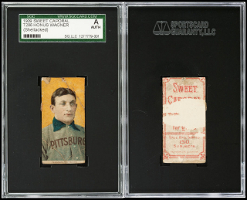 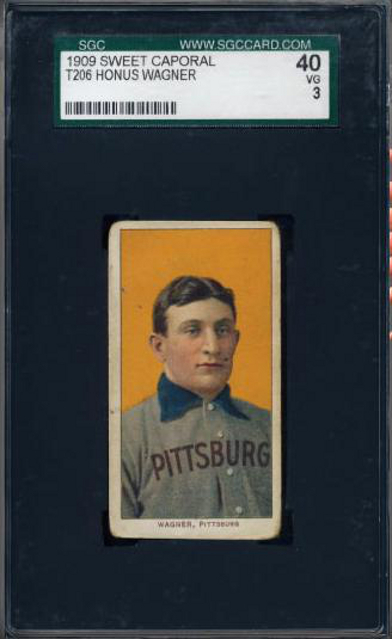 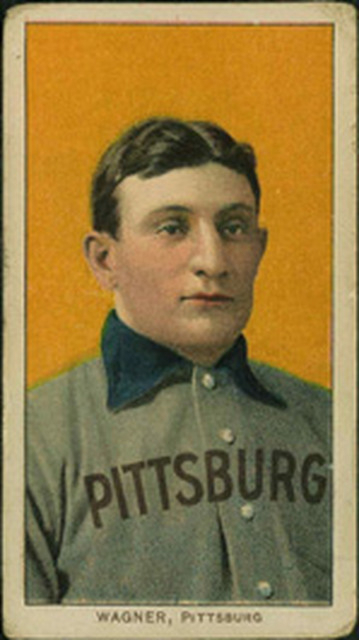 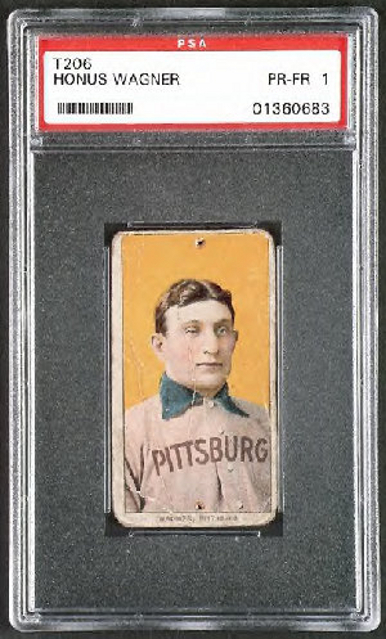 There are a few possible reasons for this: a card first was sold raw and then graded; a card was crossed from one TPG's holder to another; or to show a card before and after restoration.